Designer London fabrics at competitive prices from a fabric shop near Bath: Jeffrey Carpets. Jeffrey Carpets supply a large number of different carpets from their showroom near Bath. In addition to this they also have a wide variety of fabric styles and colours to choose from at very competitive prices. Some of the fabrics are end of line, so hurry to the Jeffrey Carpets Showroom today because once they have gone - they've gone! Although based in Bath, Jeffrey Carpets source their designer fabrics from suppliers in London. They offer fabrics of exceptional quality to you in their fabric shop in Bath - without the London prices! 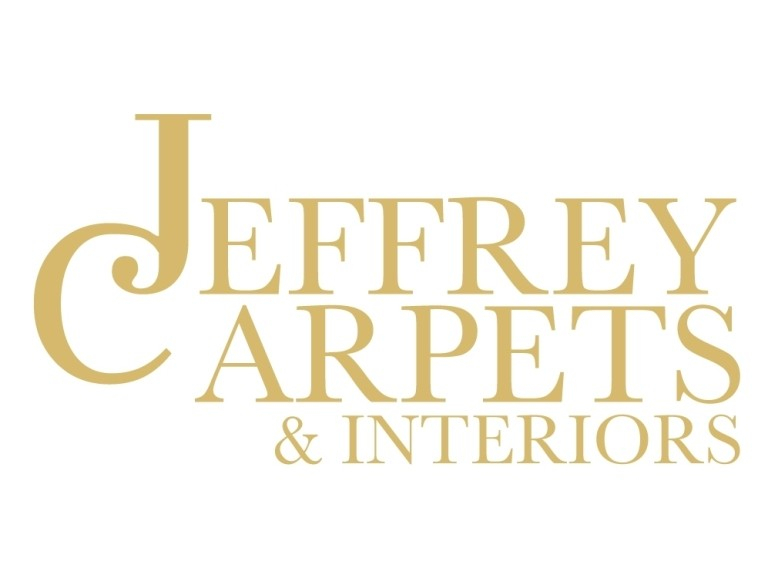 Jeffrey Carpets are members of the Designer Guild so whether you are looking for fabric off the role, soft furnishings, blinds or curtains, Jeffrey Carpets can be of assistance. Jeffrey Carpets endeavour to ensure a personal and professional service whilst supplying high quality fabrics at very competitive prices. They will help you make the right choices whether you are buying fabric off the roll or fitting curtains or a blind. To find out details of the fabrics supplied please visit their show room in Kingsdown near Bath or call the fabric shop now on Bath (01225) 742585. For more information about the Carpets and Carpet Cleaning services offered by Jeffrey Carpets, please click here. Please mention thebestof Bath when contacting Jeffrey Carpets regarding Fabric Shops in the Bath area.